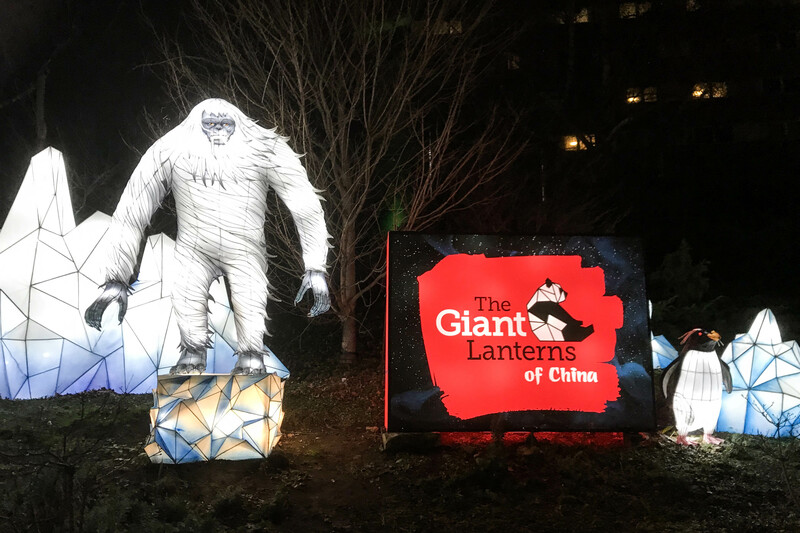 The first giant lanterns have arrived at Edinburgh Zoo following a mammoth 5,000-mile journey from the Far East. 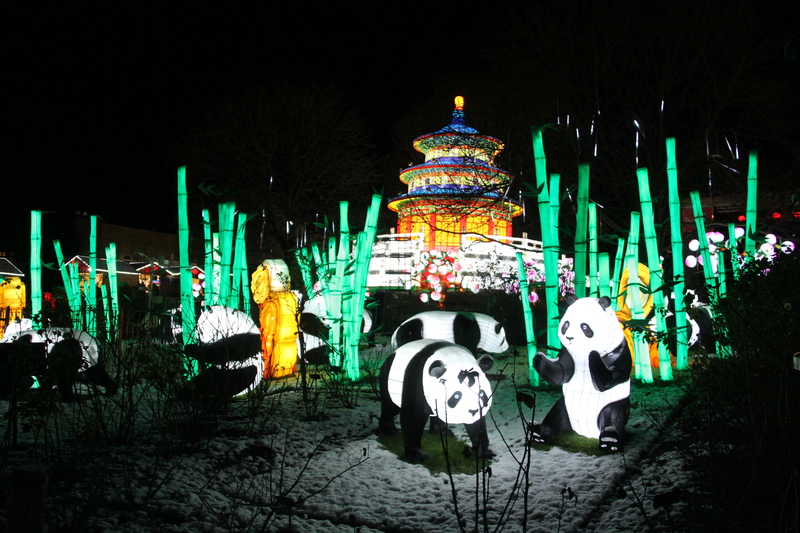 The first batch of animal-themed, silk and steel lantern sculptures includes pandas, penguins, flamingos and lions. 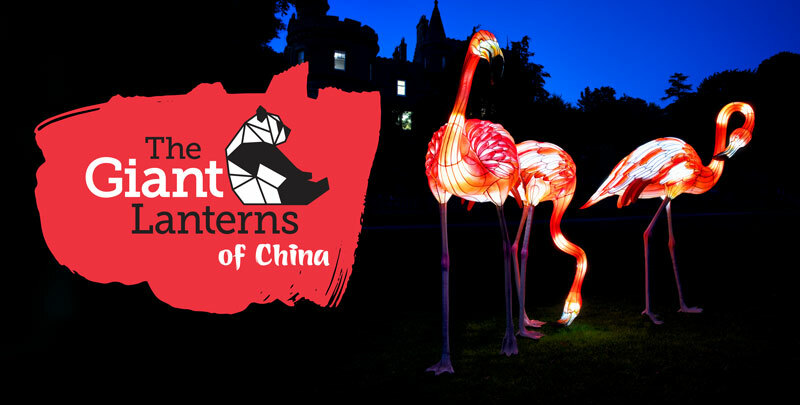 In total, the Chinese craftsmen will produce 34 bespoke installations – featuring 469 gigantic lanterns in total – by putting in a total of 25,000 hours of work in partnership with the VYA Creative Lantern Company and DDM Entertainment and Events Inc. 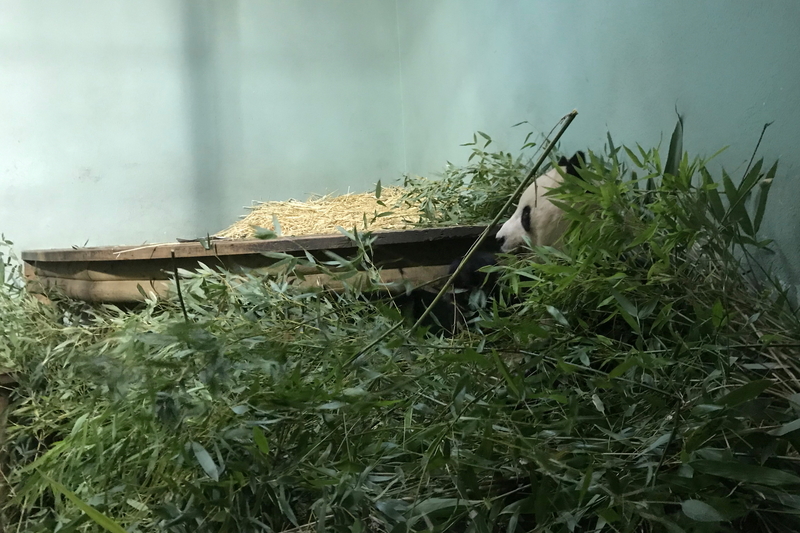 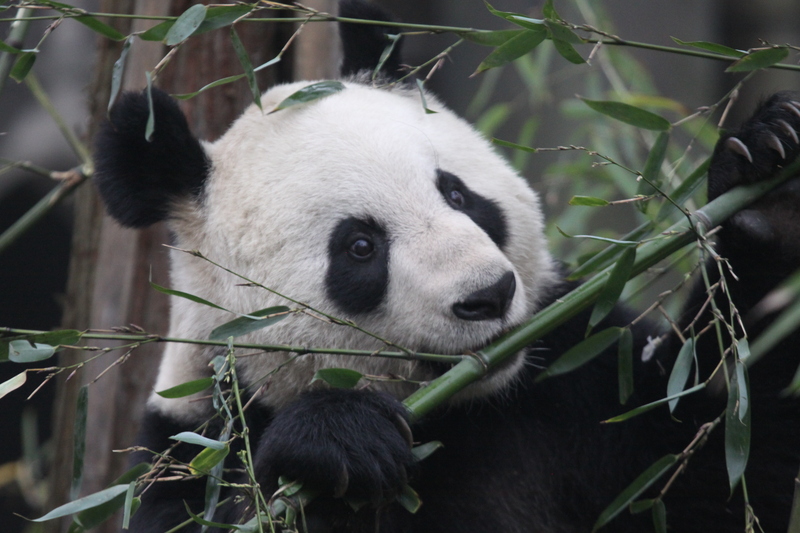 The event will explore three key themes: China, RZSS Edinburgh Zoo, and the Royal Zoological Society of Scotland’s (RZSS) worldwide animal conservation work.